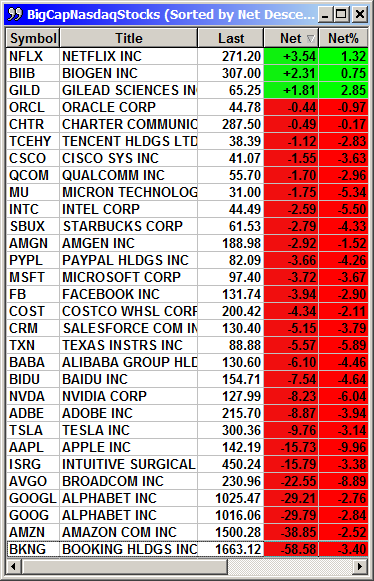 Apple's guidance warning started a brush fire in the market and the flames were fierce. 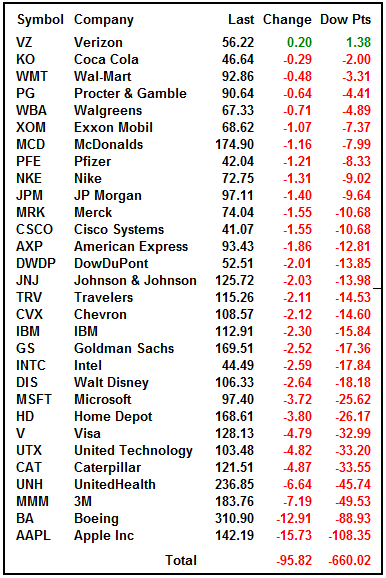 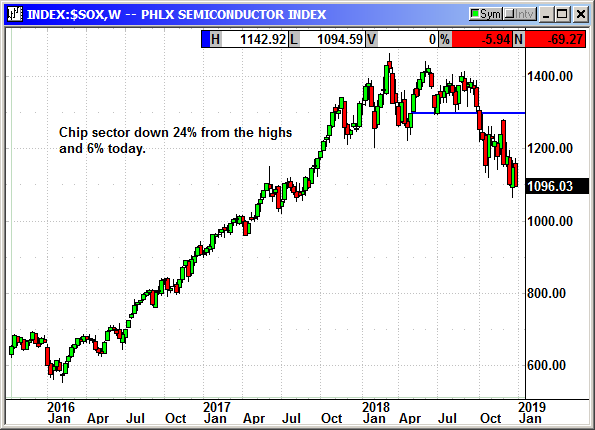 The chip sector was burned to the ground with the Semiconductor Index losing 6%. 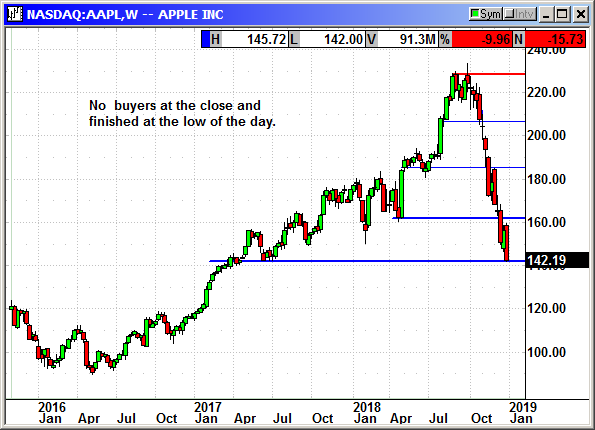 The real question today is whether this single Apple warning will blow over and be seen as an Apple only story or will it contaminate the rest of the market and become a smoldering ember that burns the long-term support from under the tech sector.